Now with 36 members, VRVCA is a consortium of the world’s top VCs who aim to invest and support innovative ideas and accelerating growth in the global VR industry. 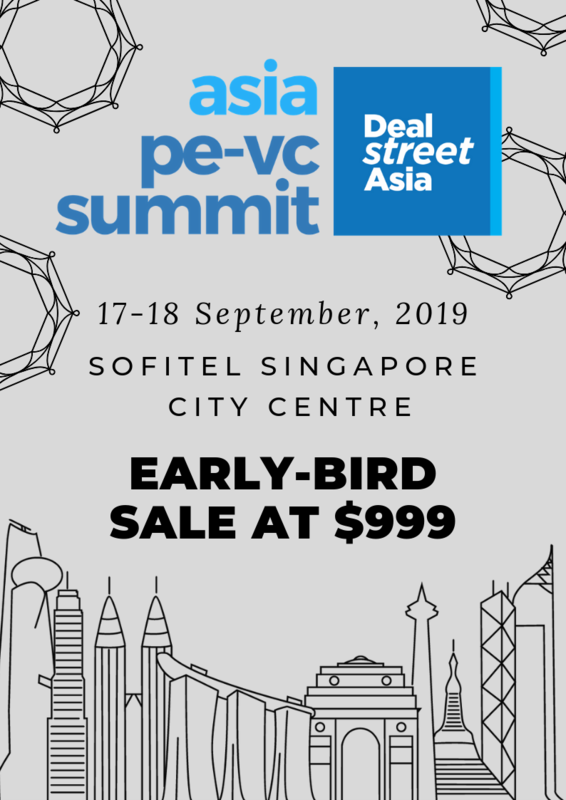 The company claimed this was the largest amount raised by a P2P lending platform in Southeast Asia to date, and said the additional financing would be channeled towards strengthening customer experience, streamlining services for borrowers and lenders, and complying with regulatory variations in Singapore, Malaysia and Indonesia. VC firms are pulling back across the globe, slashing investments in startups out of concern their deals may never pay off. Chua Kee Lock of Vertex Venture thinks it’s the perfect time to move in the opposite direction. Tata, in partnership with the University of California, is setting up a venture capital fund with a corpus of around $100-150 million and has already started scouting for start-ups to invest in, said three people aware of the development. This is not the first fund that Tata is seeking to set up in a partnership. Gaia Smart Cities fundraises $300,000 from angel investors, laundry startup HelloDhobi raises angel funding, Wired Hub launches accelerator programs for Tier II cities. Prior to that in 2012, Xcode Life Sciences had received $250,000 from Shead Holdings and R. Narayanan from Chennai Angels. The company was incubated at the Vellore Institute of Technology. The securing of this additional capital will be used to grow its user base and revenue as well as increase the cash flow for its operation next year. Vietnam-based flash sales platform TOPMOT has secured a total of $1 million funding from a consortium of individual investors and launched its services to the public, beating the presumption that there’s no more room to do e-commerce in Vietnam.